This has proven to be one of the landmark moments of my DJ career, bringing my name to the attention of a whole new group of people, mainly younger, who weren’t previously aware of me. There was a fresh wave of interest last year when it was selected, as part of the Essential Mix 500 celebrations, as one of 10 classics spanning the show’s entire history, which stretches all the way back to 1993. 30.10.93: First show, Pete Tong studio session. 18.12.94: Paul Oakenfold Goa show. 28.07.96: First live Ibiza show – Danny Rampling, Sasha, Pete Tong. 02.03.97: Daft Punk studio session. 15.06.97: David Holmes Funk & Soul mix. 02.05.98: Pete Tong, Sasha and Paul Oakenfold at first Creamfields. 31.12.99: Carl Cox Millennium Eve. I know many people who heard it, though that it was new music, they hadn’t heard the tracks before. 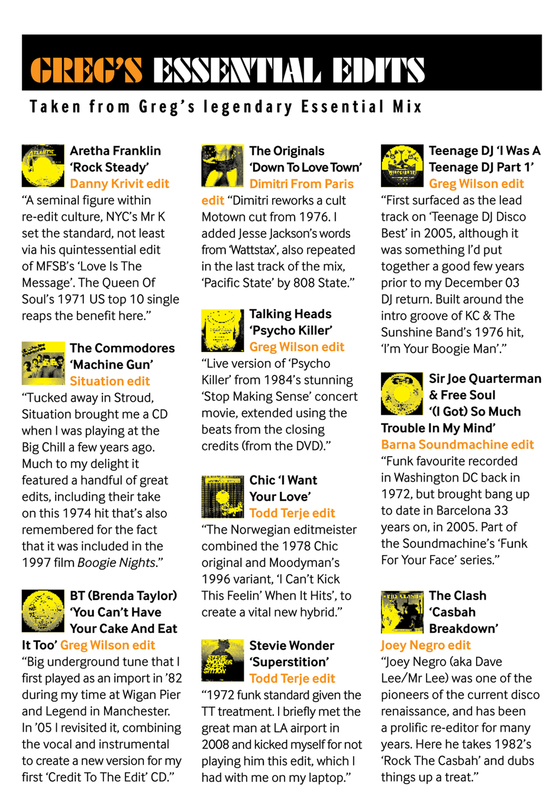 For those of us that knew the original tracks, your mixes, edits made them new all over again. Was a really important moment for me, for the previous couple of years I’d been restlessly trying to mix genres, frustrated by a night of pure tech house, or house or whatever. I was strongly influenced by a Park and Pickering mix from the Hacienda in August 89 that was doing the rounds a while earlier, on there was hip hop, house and early techno all mixed together. 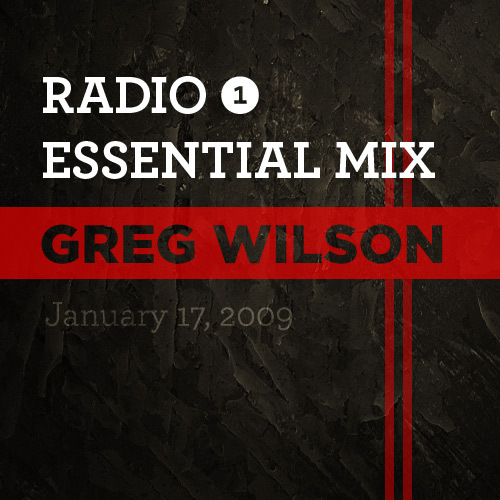 Hearing your essential mix definitely made me think I was on to something, the added bonus being you unearthing tracks I’d never been aware of, Voice of Q, Shirley Lites, Gino Soccio to name a few. The big question is, when you going to do another one? !